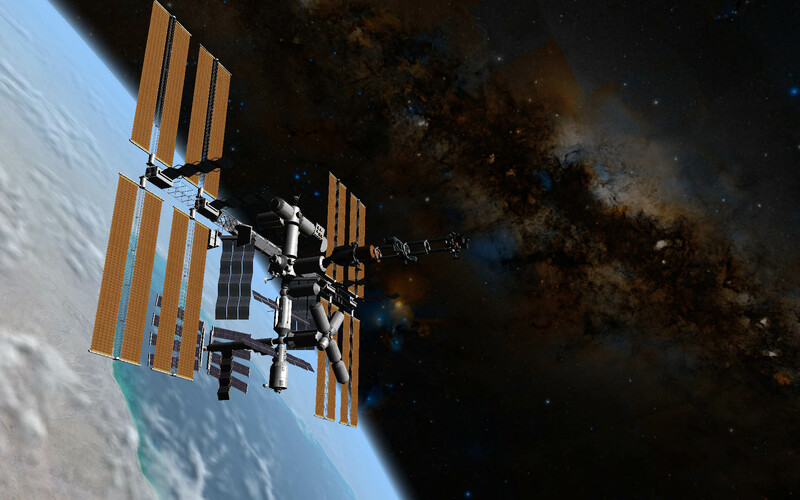 A number of educators have provided some superb space simulation environments released on a free to use basis. 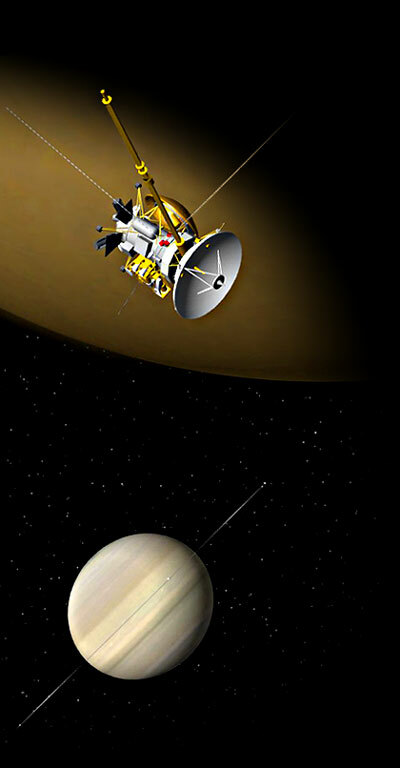 Community support to these has provided many add-ons with richer textures, further destinations, improved spacecraft and educational tour support. 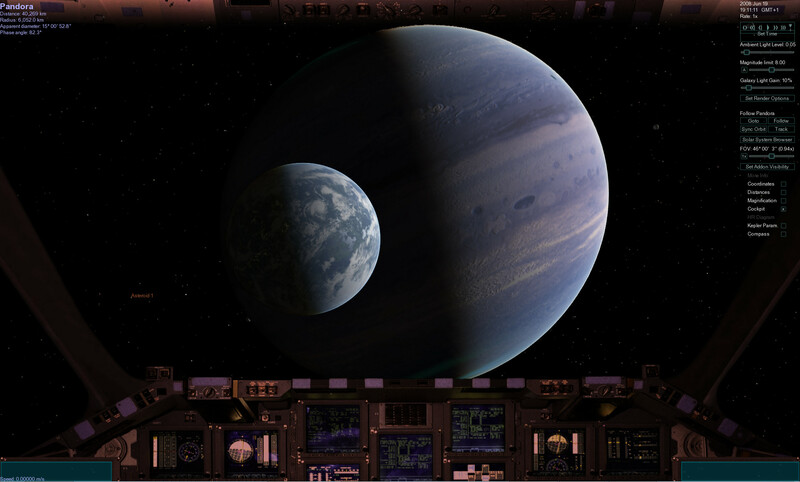 Orbiter was created in 2000 by Martin Schweiger in the Department of Computer Science at University College London and has been enhanced and extended since then. 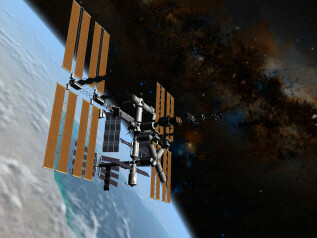 It is a comprehensive freeware spaceflight simulator for Windows PCs that offers accurate physics, excellent 3D graphics, astronomy features, and a first-person astronaut’s perspective. 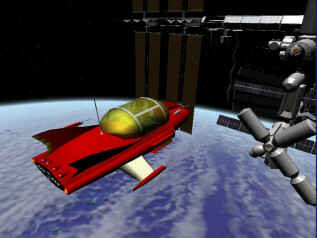 Celestia is a free space simulation that allows for the exploration of the universe in 3D. 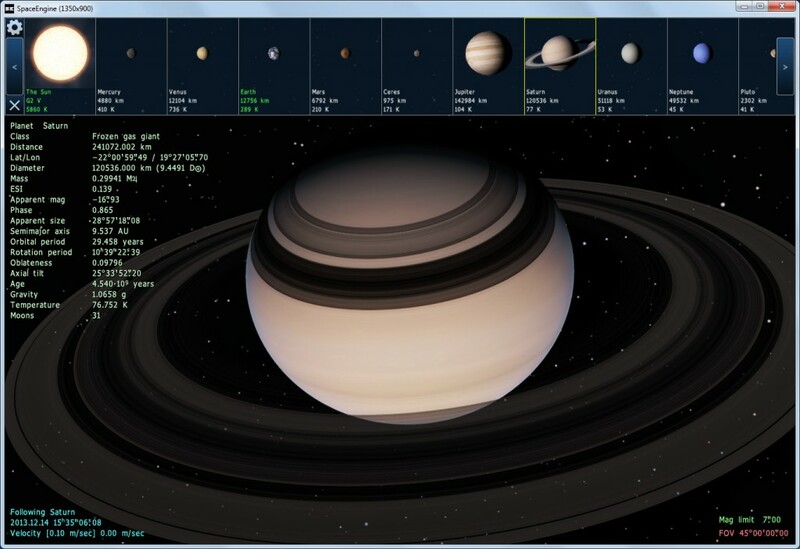 Celestia runs on Windows, Linux, and Mac OS. 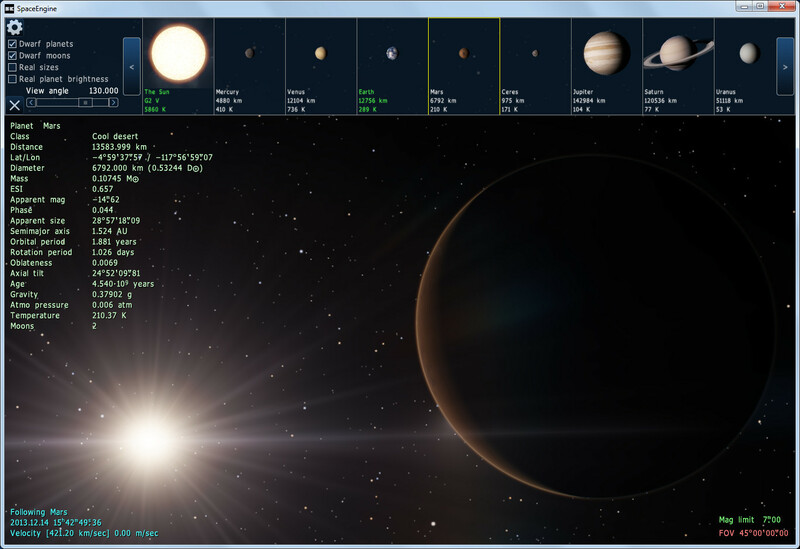 It was developed by Chris Laurel, Frank Gregorio and a team of enthusiasts from 2001 onwards and is complemented by a wide range of add-ons, 3D models, high resolution planetary and moon textures and educational tour guides. 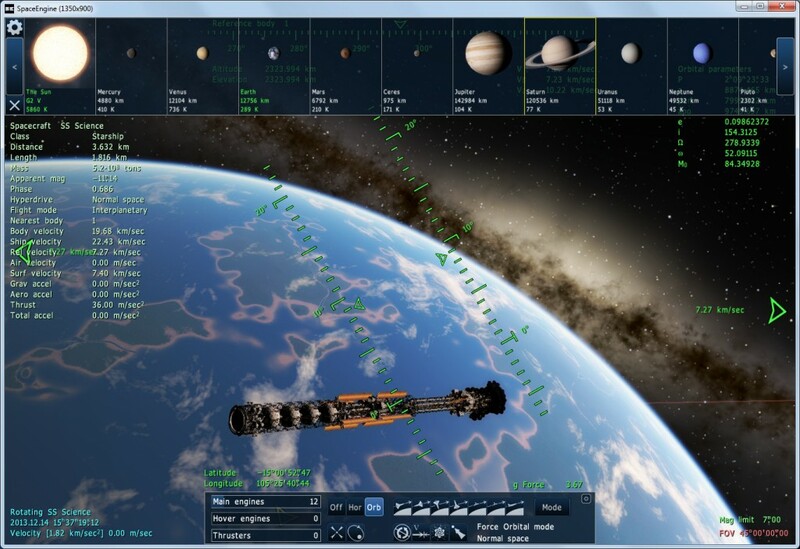 Space Engine is a space simulator developed by Vladimir Romanyuk in the Russian Federation along with other contributors. 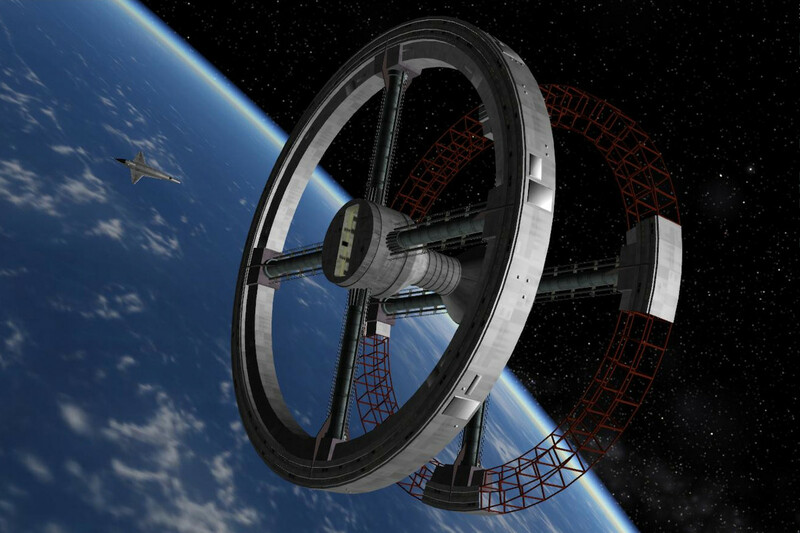 It is in its early freely accessible releases and seeking crowd funding support for further development. 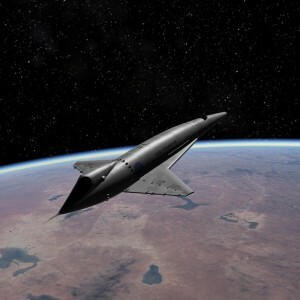 So, Look Up – Look Out – Reach Out as we work towards seeing that starship depart. 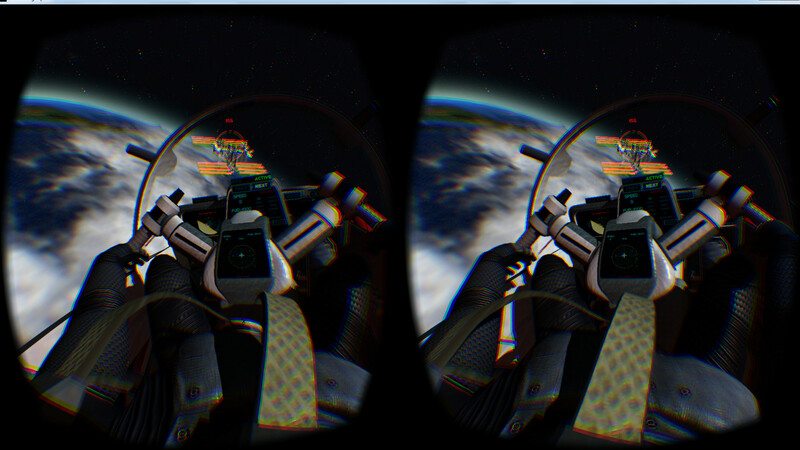 A number of near Earth, Solar System, and beyond experiences have also been created for the Oculus Rift… see this blog post. This entry was posted in 3D, Space, VR and tagged Celestia, ESA 3D Models, Oculus Rift, Orbiter, Space, Spacecraft, VR. Bookmark the permalink.